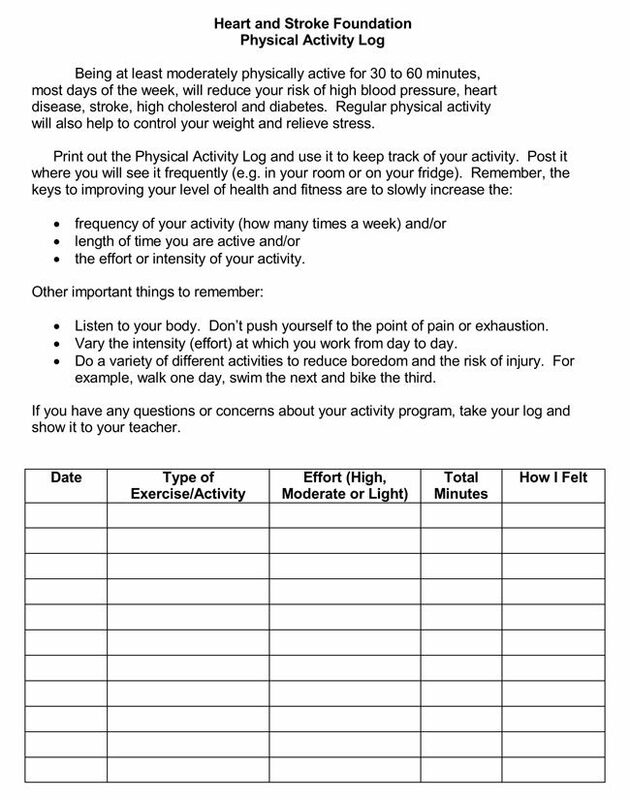 How to Use an Activity Log: Activity logs can be used in a variety of ways. For instance, if you are considering joining a sporting or exercise competition, activity logs assist in training by recording your activities. If you have a milestone of bench pressing 300 pounds by July 1st, you would keep a log which tracked the date, pounds bench pressed, and the reps for that particular day. The activity log insures that you are keeping up with the program, and by the date of the competition, you will have met your goals and be ready to compete. In order to simplify these tasks, Activity Log Templates are used. 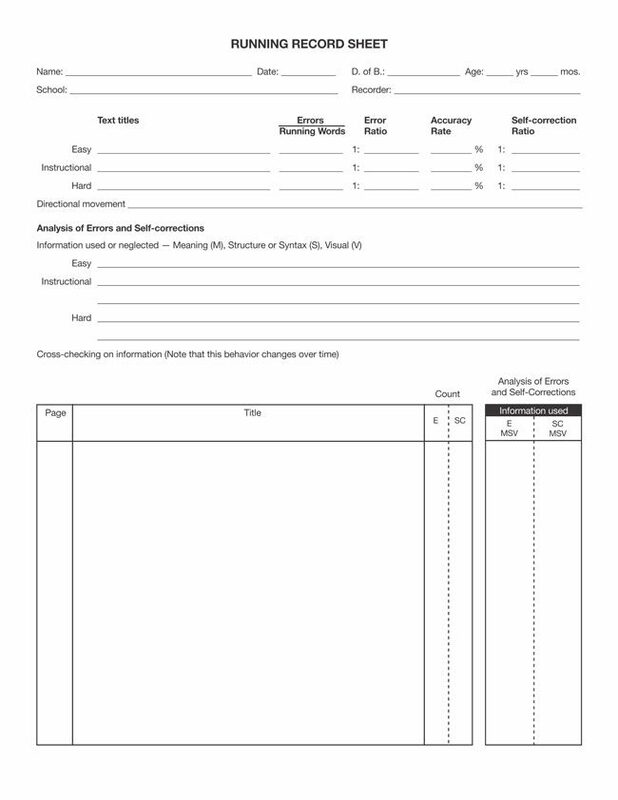 These templates are professionally designed and laid out in order to enhance your record keeping tasks. 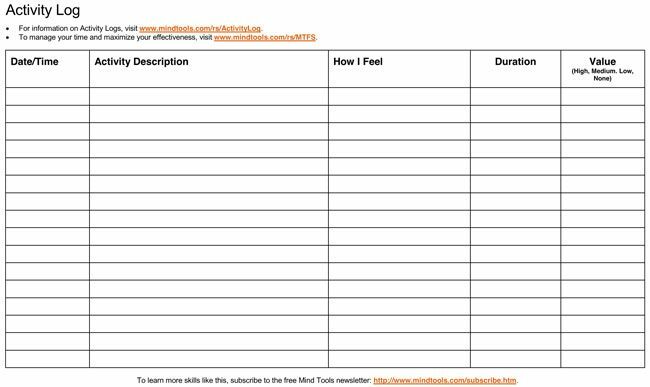 For instance, the template for exercise would include fields for the date, description, duration, how you feel, and heart rate. Once downloaded, these templates may be completed via a word program, saved to disk and printed, or they may be printed out as is, and filled in as you go. These templates are highly customizable to suit your particular needs, whether the log involves shopping, exercise, studying or keeping track of work done at the office. 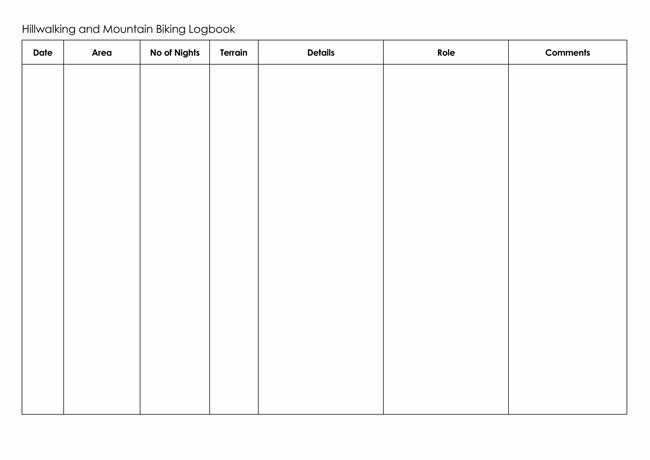 We are providing up to 4 different Activity Log Templates. All of our templates are professionally designed with a well ordered and pleasing layout. Whether you are recording a travel log, an exercise log or a general work and inventory activity log, these Activity Log Templates will add ease and efficiency to your task. Simply download one of our templates, customize it for your specific needs, and print. We guarantee that our Activity Log Templates will assist you in reaching your milestones and help you attain your goals.